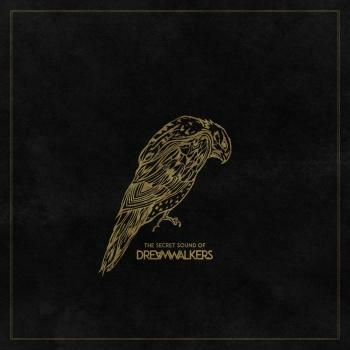 The Secret Sound of Dreamwalkers music moves between country, rock and folk music. The texts containing the personal observations of the generative relationships with a rich language that plays with the dreamy and mysterious symbols. Hence the name The Secret Sound of Dreamwalkers. Kristine Marie Aasvangs melodious compositions and vocal techniques send you quickly to the plains in Asia, an abandoned country/western-shack, snow-covered plains in Finnmark county or the mountains further south. The band has been compared to Judee Sill and Sandy Denny.